The inspiration for the beloved Jim Henson film is back in print after over 40 years. 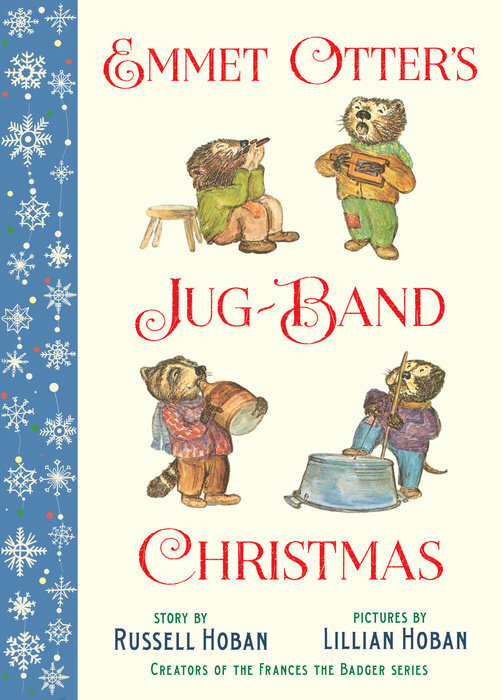 In 1977, when Jim Henson debuted the now-classic film Emmet Otter’s Jug-Band Christmas, few knew it was based on a story written and illustrated by Russell and Lillian Hoban, creators of Bread and Jam for Frances and other treasured children’s books. With an enduring score by the great Paul Williams, the movie remains a holiday viewing tradition in homes across America. Now the book that started it all is back in print, in a beautiful gift edition that will thrill Muppets fans young and old. Inspired by the classic tale “The Gift of the Magi,” the story begins in a poor country cottage, as Emmet Otter dreams of buying his Ma a piano for Christmas, while Ma dreams of buying Emmet a guitar. When a village talent contest is announced, both imagine their dreams coming true. But what they don’t imagine finding is their real reward—the power of love, family, and hope in hard times. 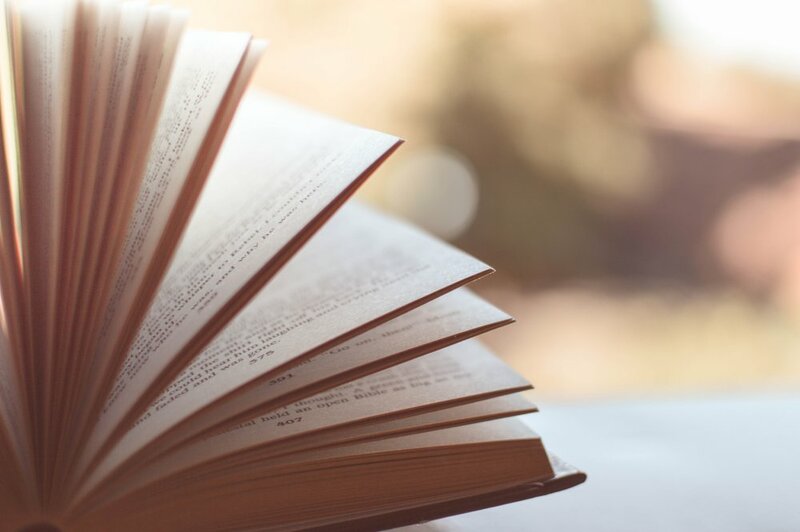 It is a story that reaches into a reader’s heart and reminds us all that fortune favors the brave.